From the next academic year, students of around 10,400 engineering colleges will get to rate their teachers and professors on the basis of how they taught in the past year. 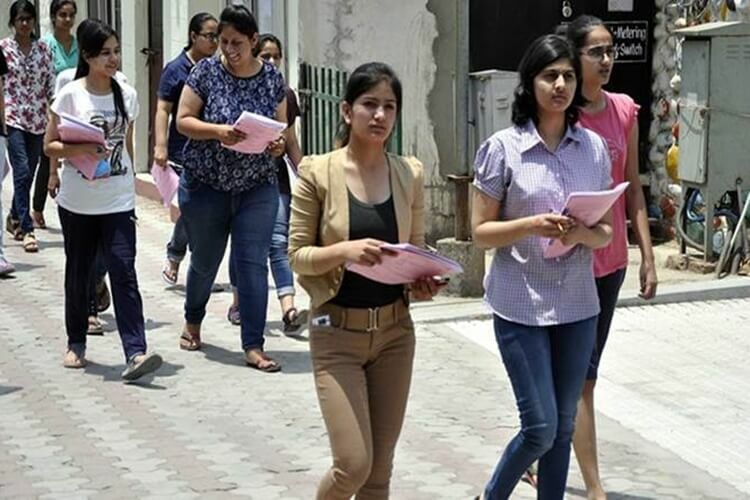 According to two notifications issued by the All India Council for Technical Education (AICTE), the aim is to encourage academic improvement and the feedback will be carried out from 2019-20. The students will be able to rate teachers on whether they covered the entire syllabus, how effective was the teacher on teaching the content and whether the pace at which the subject was taught was right. Other parameters will also be used to grade a teacher like their departmental activities, institute activities, annual confidential report as well as their contribution to society. Out of 100 maximum points, teaching and student feedback have been allotted 25 marks while teachers can score a maximum of 20 points in departmental activity. Also, 10 points each have been reserved for institute activity, ACR and societal contribution. The norms related to student feedback will be implemented from 2022-23 and the teachers will be assessed on their performance based on a three-year period. Though the system is in place in a few private engineering colleges, the step seems to have been taken keeping in mind the jobs crisis. According to a National Employability survey conducted by Aspiring Minds, only 18% of engineers were employable for the software service sector, 3.67% for IT Products and 40.57% for Business Process Outsourcing. Less than 4% of engineers qualify for a startup technology role and overall, 80% of engineers India produces are not employable. As per the data compiled by the Centre for Monitoring Indian Economy (CMIE), India’s unemployment rate rose to 7.2% from 5.9% in February 2018.